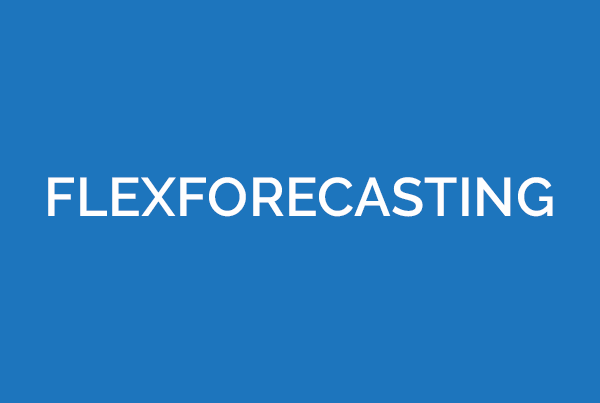 A global High Tech Manufacturer wanted a forecasting solution that would really click. The Client wanted to optimize their marketing strategy by determining the campaign impact on order volumes. 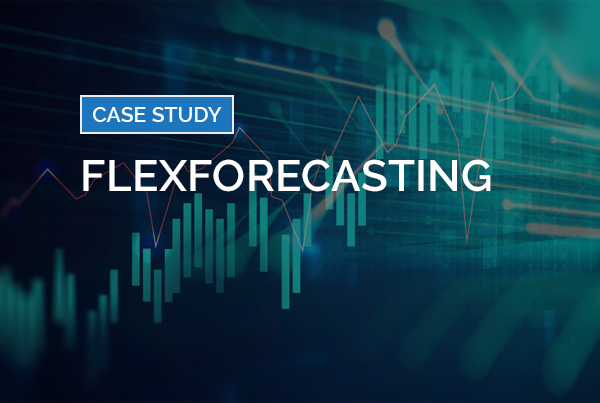 They also wanted to forecast everything from daily visits to conversion, online orders to call volume, all so they could staff their call support center correctly. 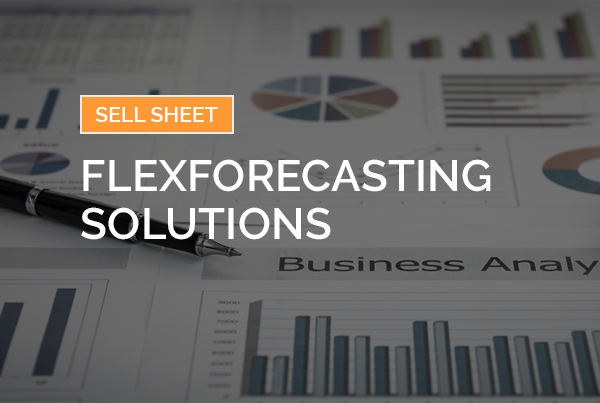 eClerx Digital was able to improve forecasting for sales, customer interaction, and website traffic by moving beyond rudimentary methods such as historical average. With a clear understanding of the client’s goals and using available data, we employed multiple modeling methodologies using a variety of factors like seasonality and detailed marketing spend. Then we analyzed and reported the effectiveness of multiple campaign deep-dives weekly to enable in-campaign course corrections. And we performed ad hoc investigative analyses to understand and bridge sales attainment gaps. This achieved 3 month visibility of consistently greater than 95% forecast accuracy, while improving across all previous digital models by 28% in just four weeks. The Client also enjoyed a 75% reduction in turnaround time for model building and reporting allowing the reallocation of that time to be spent on deep dive analysis for continuous improvement. 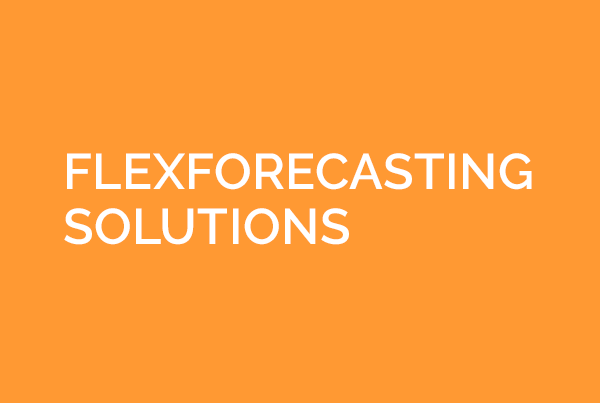 Ready to learn how eClerx Digital’s FlexForecasting solution can help you create a consistently accurate forecast?